For anyone visiting Oud Beersel during Toer de Geuze on May 4 and 5, 2019, you are in for a treat. There will be a lot to see and do at the venerable lambic brewery/blendery, and a lot of new beers to taste. Brews on offer will include Oude Geuze Mega Blend 2019, a blend which is only released on the occasion of Toer de Geuze. Oude Geuze Mega Blend is a cooperative effort between most of the lambic producers who are participating in the Toer this year. HORAL Oude Geuze Megablend 2019. 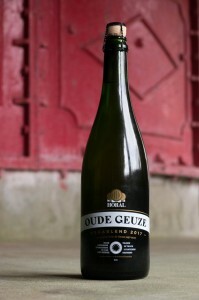 Oude Geuze Mega Blend was first released during Toer de Geuze 2009, so 2019 will mark the 6th vintage of the brew, and all of the blends have been different. I have tasted every vintage when new and also as aged geuzes, and this brew ages very well, as most Oude Geuze blends do. The cost is only 9.5 euros (about $11 US) for a 75 cl bottle. Also available at Oud Beersel will be nearly their entire range of beers, including harder to find brews such as Oude Geuze Vandervelden 135; Oude Geuze Barrel Selection Oude Pijpen; Green Walnut 2017 and 2018; Oude Geuze, Oude Kriek, and the Bzart range of fruit beers and lambics. Also, 3.1 liter bag in box lambics, such as Oude Lambiek, Kriekenlambiek, and Faro, will be available. Gert Christiaens with his oldest son, Luca, with some special new barrels from J. Dias of Portugal. 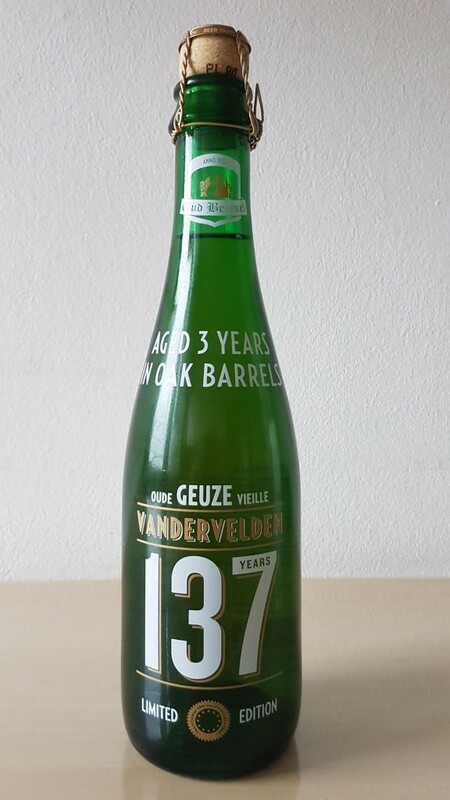 Oud Beersel Oude Geuze Vandervelden 137. 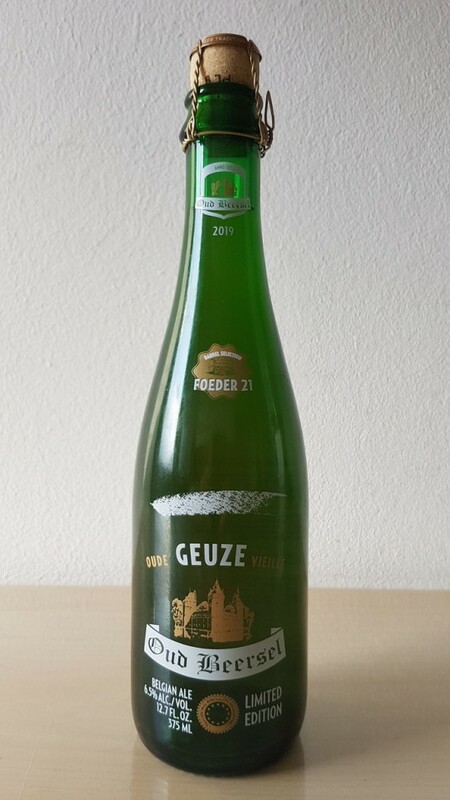 Oud Beersel Oude Geuze Barrel Selection Foeder 21. 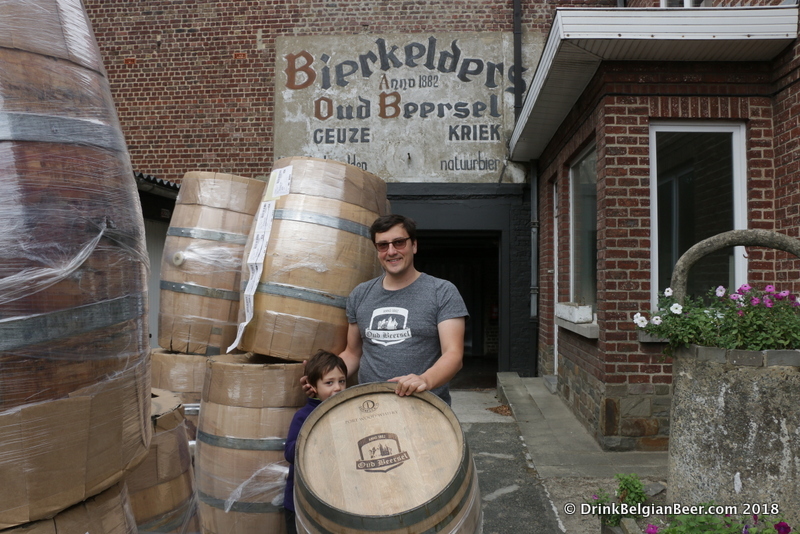 For a detailed look at Oud Beersel and their recent past and future plans, see this article. 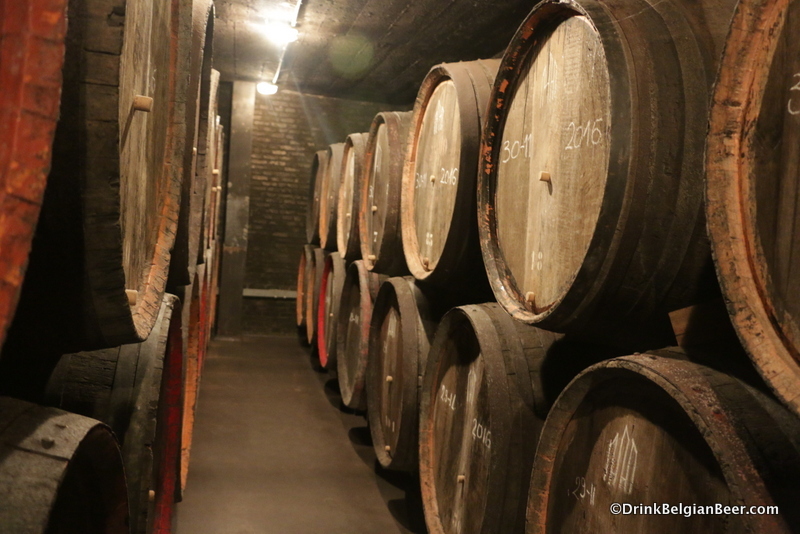 A row of smaller barrels at Oud Beersel in 2017, during Toer de Geuze. 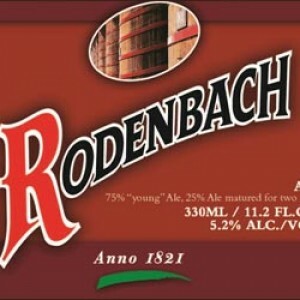 I have good news for anyone traveling to Belgium for Toer de Geuze this year, and that may want to buy and ship special lambic beers to your home: Belgium in a Box, Belgium’s highly regarded on-line web shop and packaging and shipping service, will be present at Brouwerij Oud Beersel in Beersel. 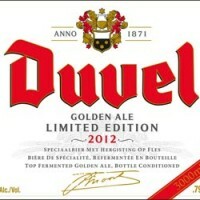 So you can purchase beers on site and leave them with Oud Beersel for packaging and shipping to your home. Oud Beersel also has glassware, clothing, and many other items on offer, and Belgium in a Box can ship any of your purchases to your home. About the goings on set to happen at Oud Beersel that weekend, Gert Christiaens had more to say: “We will also offer some special tasting sessions with lambics that are not available at the main bar.” More specifically, he added: “We will offer a unique tasting of exclusive lambics that are not commercially available. These sessions will be organized for the first time during Toer de Geuze 2019. Every hour a guided blending tasting session will be given in the Brouwershuis (Brewer’s house at the entrance of Oud Beersel). Participants will receive 5 cl of 6 exclusive Lambics that are not commercially available, among others Lambic that maturated of Port, Madeira and Port Wood Whisky barrels. The sessions last 30 to 40 minutes and are limited to 20 participants per session. Gert has had valuable help since early 2007 from a group called “De Geuzen van Oud Beersel” a non-profit organization of beer lovers that seek to help educate consumers of lambic, as well as to help promote and protect Oud Beersel’s heritage and lambic itself. This group has been giving guided tours of the brewery for many years, and also organizes lambic blending workshops. 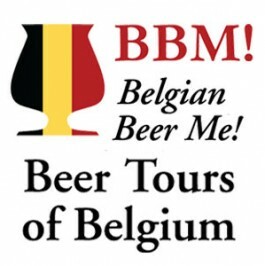 They will be helping organize and run the special tastings listed above during Toer de Geuze. 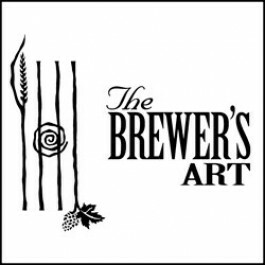 Visits of the Oud Beersel facility, including its barrel rooms, old brewery, and garden of Schaerbeekse cherry trees will be possible during both Saturday, May 4, and Sunday May 5th. There will be food on offer as well. 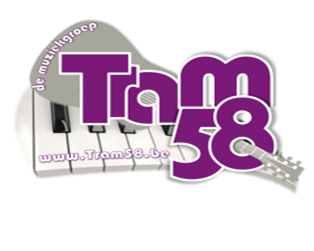 Gert added: “The music group TRAM 58 will do a special performance at Oud Beersel on Saturday 4 May between 2PM and 5PM, including 2 songs specially written for Oud Beersel.” See the Tram 58 website here. Gert Christiaens pouring an Oud Beersel Oude Geuze Vandervelden 135. As far as buying beers to have shipped home, Belgium in a Box has a solid reputation as an honest and reliable seller and shipper in the beer world. 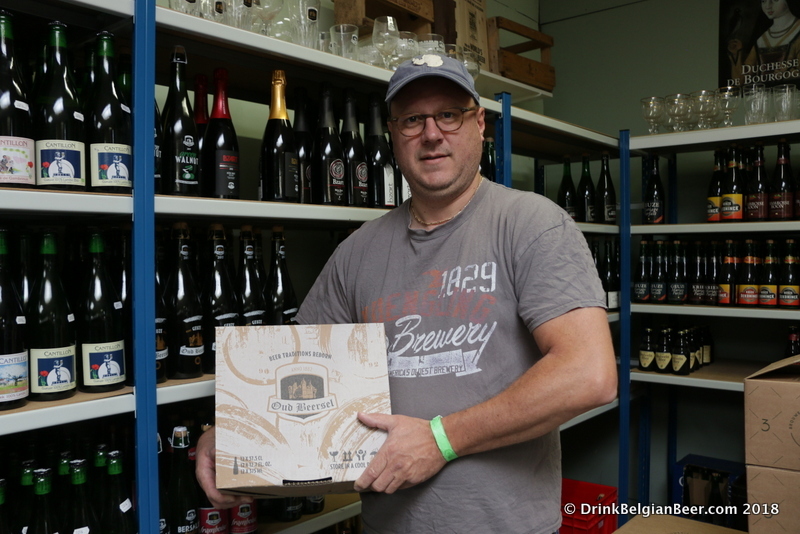 Belgium in a Box owner Kurt Verbiest in his shop with some Oud Beersel beers. 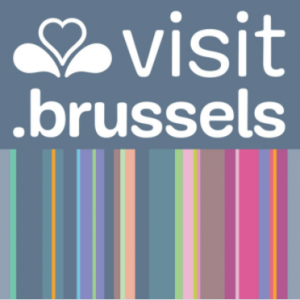 When you purchase bottles from places such as Oud Beersel and have Belgium in a Box package and ship your beers to your home, BIAB charges the following packaging fees: For a 10 kg box: 20 euros; 15 kg : 27.5 euros; 20 kg : 30 euros; 25 kg : 37.5 euros; and for a 30 kg : 50 euros. BIAB does not charge any sort of “proxy fee” just for picking up your bottles, only for packaging and shipping. The most cost effective way (per bottle) to ship is to fill a full 30 kilogram box. 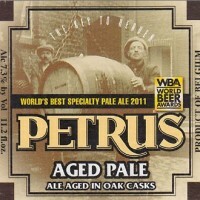 That equals about 18 bottles in the 75 cl size, or around 33 in the 37.5 cl size, or some combination thereof. Shipping costs vary depending on destination. 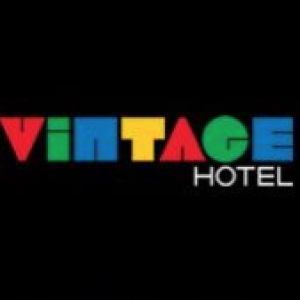 See the Belgium in a Box website for details or send a mail to: info@belgiuminabox.com. 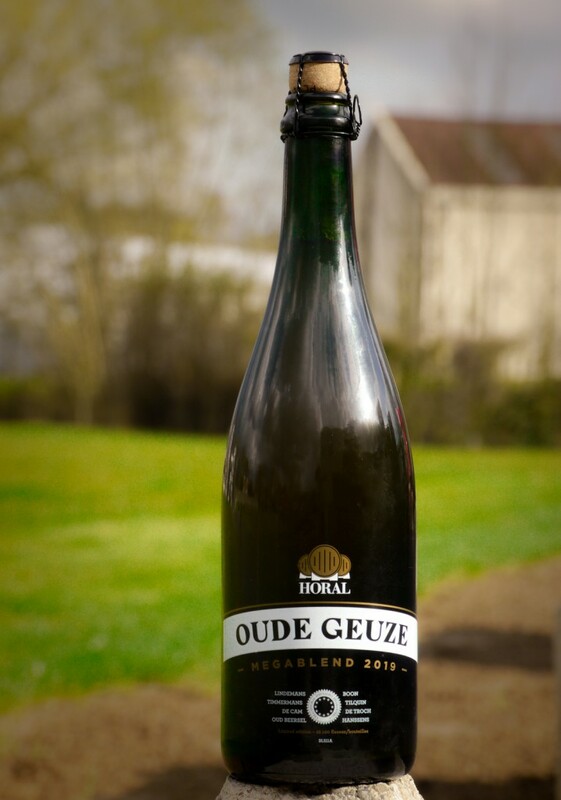 HORAL Oude Geuze Mega Blend 2017. 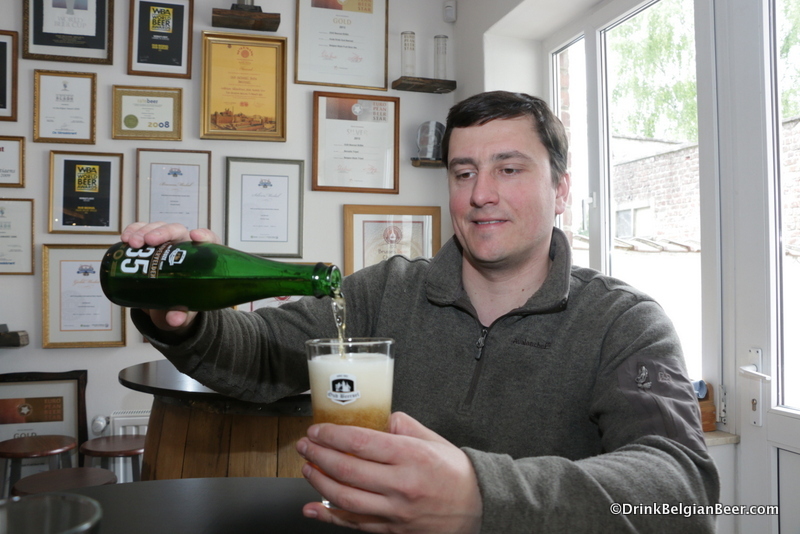 Toer de Geuze 2019 is sure to be a festive, lambic-tasting filled weekend. 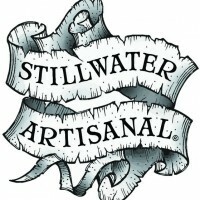 It should be on every lambic lover’s bucket list. Get there!